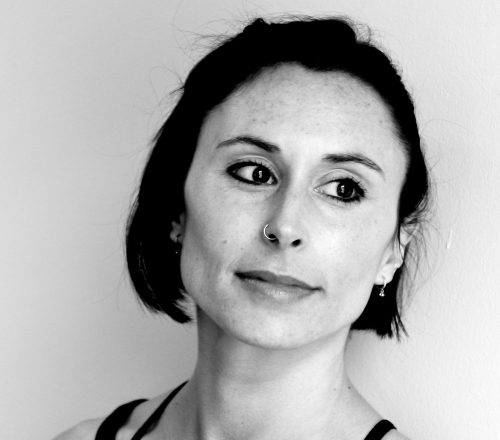 I first began to practice Yoga in 1999 in Auckland, New Zealand while completing a degree in Contemporary Dance. This soon developed into a devoted daily practice. I made my first trip to Mysore, India in 2004 to study with Sharath Rangaswamy at the Sri K. Pattabhi Jois Ashtanga Yoga Institute. Since then I have made annual trips to Mysore and have been Authorised. I make regular trips to Mysore to continue my study and develop my practice. Since moving to London in 2006 I have been fortunate to study with, and assist, Hamish Hendry at Astanga Yoga London. I have been teaching consistently since 2004.